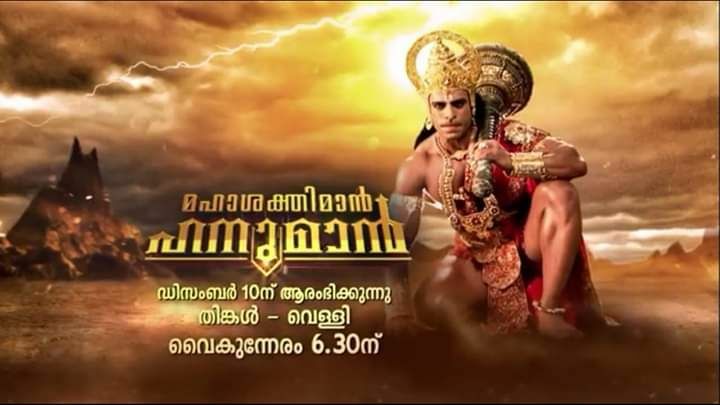 Mazhavil Manorama Announced a New Reality Show for finding Best dancers. 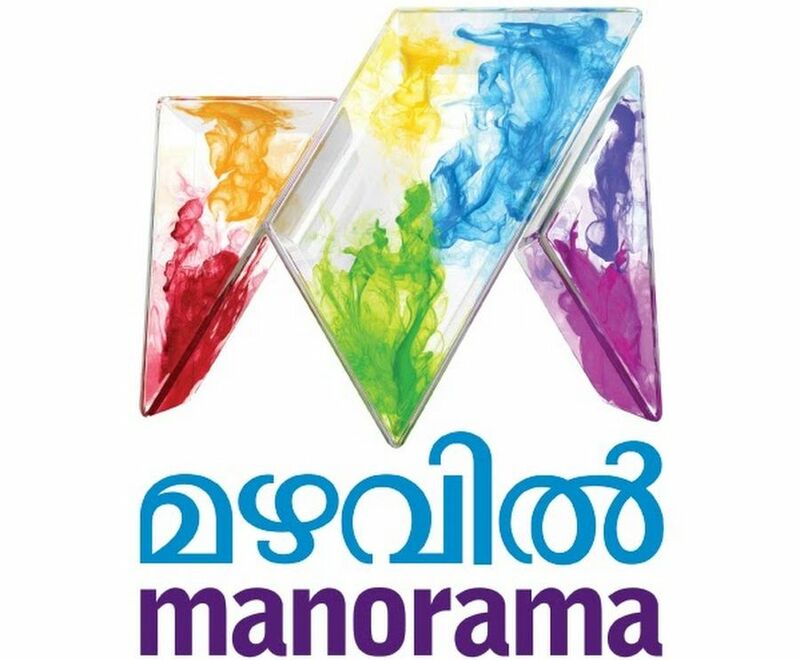 Mazhavil Manorama Inviting Entries For The Auditions For the Malayalam Reality Show. Update – The Show Is Launching on Friday – 11th April 2014, Click Here To Get Details. This Dance Reality Show Is Telecasting Every Friday, Saturday and Sunday. Check here for the Complete List of All Contestants of D 4 Dance Show. D for Dance ile cheran enikk thalppariyam und.. Athine kurich samsaarikkan ee number vilichitt call edukkunnilla .. Why?? I apply for d for dance by mail . I got no reply. I too agree with maxshalu nd keerthana ….plz give us apt details about ur progrm…. I have send my biodata photos and videos to your e-mail address.! and when is the last date for the entries??? sir…when the last date of apply?